New! Bandmate Type 2 Filters! New for 2018: Bandmate Type 2 Filters. We’re excited to jump back into the filter game with our new Bandmate Type 2 Filter series! 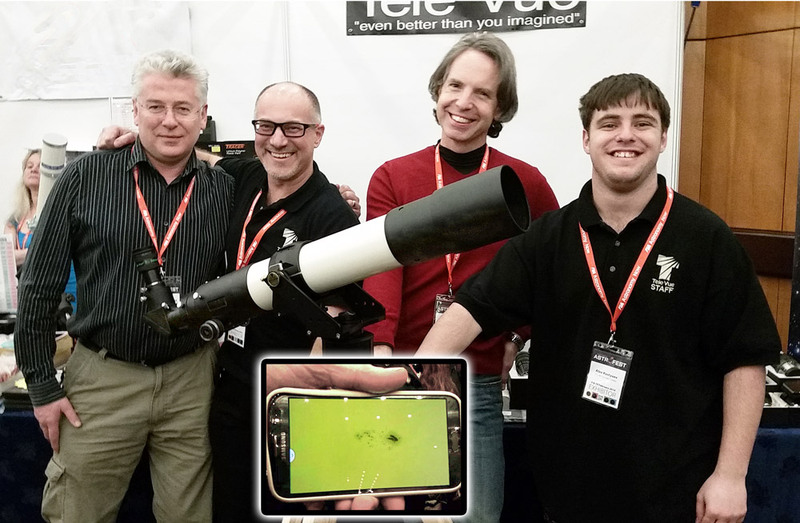 Visitors at the recent Northeast Astronomy Forum (NEAF) got the first peek at our initial three offerings and the opportunity to buy as stock arrived just in time for the show. Tele Vue at 2018 NEAIC & NEAF this Week! NEAF’s super huge vendor area has everything from eyepieces, scopes, cameras, to domes for sale . Tele Vue will be exhibiting at two back-to-back shows just an hours drive north of New York City this week. The Northeast Astro-Imaging Conference (NEAIC) is Thursday and Friday and the Northeast Astronomy Forum (NEAF) is Saturday and Sunday. You can buy tickets at the door for either (follow links at end of blog post). 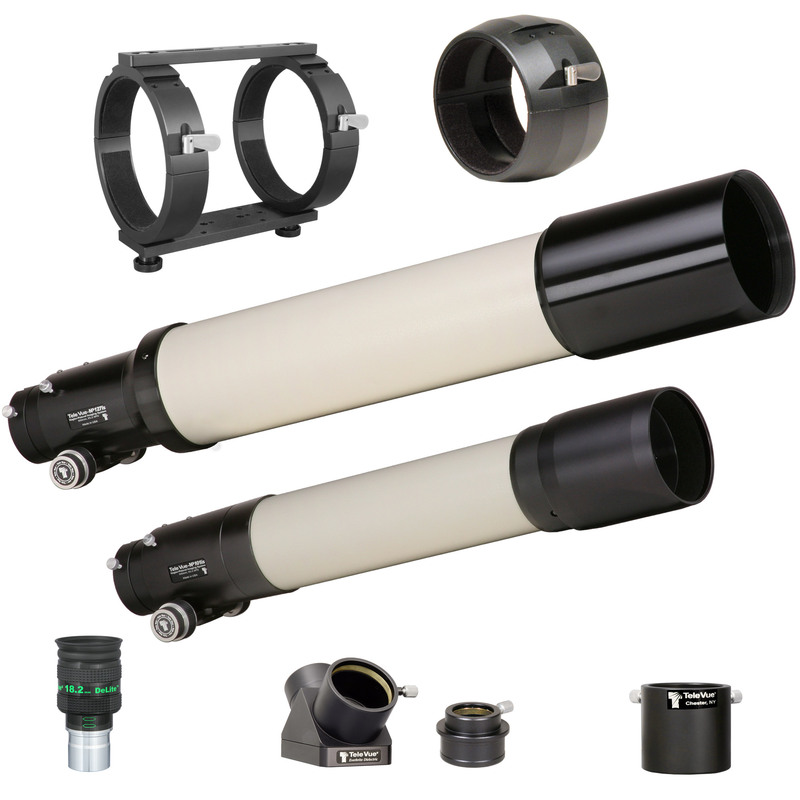 All Tele Vue telescopes now come standard as optical tube assemblies (OTA) that can be turned into “complete” units with optional, customized accessory packages. The package costs can be substantially less than pricing each component individually. 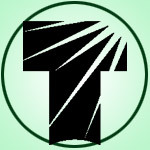 In a prior installment we discussed the packages for the Tele Vue-60, Tele Vue-76, and Tele Vue-85 scopes. Here we’ll take up the multi-purpose Imaging System, or “is,” scopes and their associated accessory packages. Tele Vue NP127is and NP101is scopes and accessories we’ve turned into packages for visual observing.